Real estate properties ( for sale ) in Mandalay, Myanmar. For real estate info in Mandalay city, please select Mandalay city. Three Storey Landed House for sale in Bagan City. A Good Place In Pyi Oo Lwin , Now On Sale! 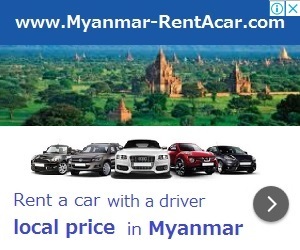 Very good for ecomonic in near Nyaung-U Airport ! Good place in Pyi Oo Lwin , now on sale! near golf course!